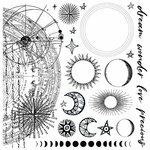 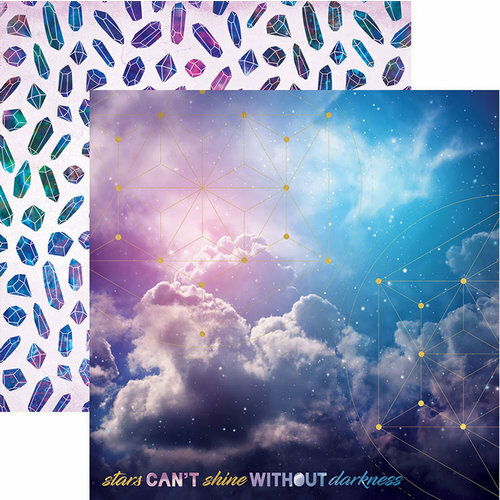 Let your inner artist shine through when you get creative with the Stars Can't Shine Without Darkness 12" x 12" Double Sided Paper with Foil Accents. 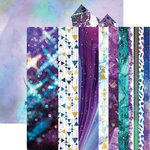 The paper features constellations on one side on a cloudy background and gems on the other. 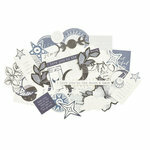 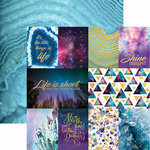 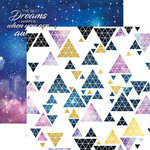 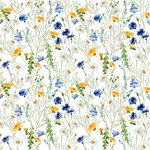 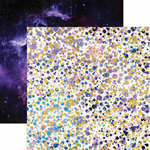 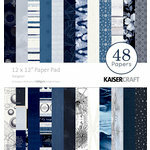 Included in the package is one sheet of paper from the Stargazer Collection by Paper House Productions.